Be advised! Images are a bit rough 🙂 But hey, what we won’t do for beauty! You exfoliate your face and your body, but did you know how badly your feet need it too? The regular pedicure you get weekly or bi-weekly is definitely not enough. The skin on your feet is thicker than the skin on the rest of your body. The dead skin cells keep accumulating because of the pressure, the friction and the extended time we spend on our feet. So trust me, your feet have an absolute need to be exfoliated in a serious manner…With peels! 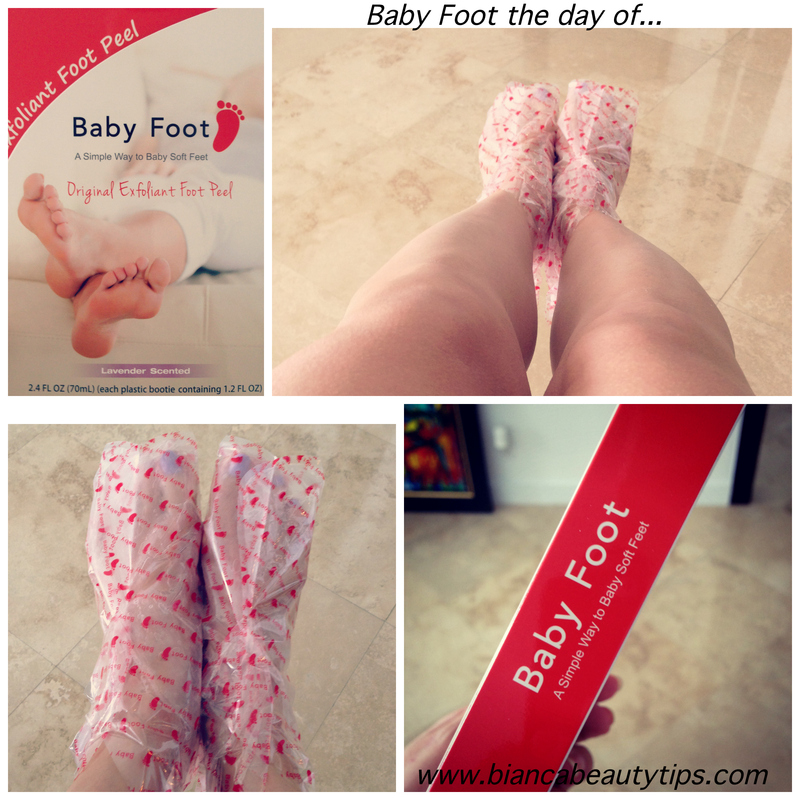 Recently, I discovered a Japanese peel specifically for the feet, called Baby Foot. It’s the first foot peel in Florida and probably in the U.S. or at least the first one I have heard of so far! 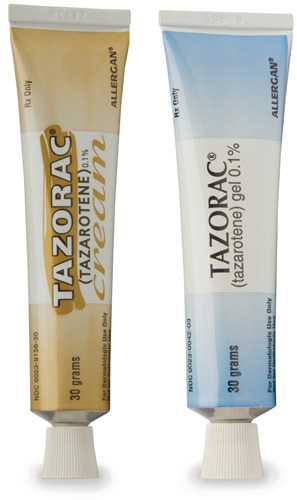 I recently tried it on my own skin with fantastic results! A unique blend of 17 Natural Extracts, Fruit Acids, Citric Acids, Glycolic Acid and Lactic Acid will work together to stimulate cell turnover, brighten and hydrate your feet! Myth or not? YES, unfortunately it is a myth that you can shrink enlarged pores forever. BUT, what you can do, is to keep your pores clean and they will appear smaller. Pores appear larger when they are clogged with oils, makeup and bacteria. So keeping your skin clean and exfoliated. 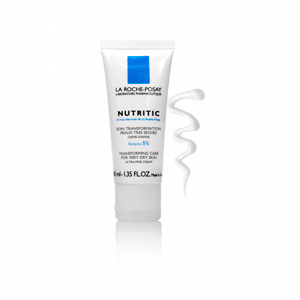 Using non comedogenic products, will give you better chances to help the pores shrink…..a little bit. Not once have I been asked about oily skin, enlarged pores, clogged pores, black heads and breakouts. Unfortunately having oily skin, is not an easy thing to deal with. Many times we can’t even wear makeup or sunscreen, because it all becomes greasy after a short period of time. Also sometimes we end up striping off the skin of all the oil and that is not ideal because we depleat the skin of it’s natural protection and we dehydrate and irritate it. My best skin care advice is that you need to keep your skin balanced. Even oily/acneic skin needs hydration. Which is why in your skin care regimen you should have also light hydrating serums and oil free moisturizers. 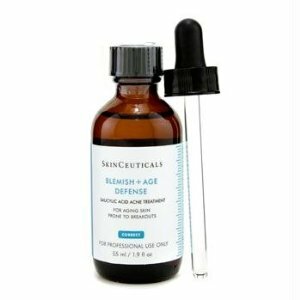 Having worked with a lot of patients with this skin type, I have developed a couple of regimens which usually work pretty well, to keep such skin in check and in best shape. 1. Cleanser and Clarisonic brush. Wash face twice/day, preferably with a foamy, exfoliating cleanser and a Clarisonic brush. Use the brush only in the evening. This is going to help give you the right ammount of exfoliation your skin needs on a daily basis. 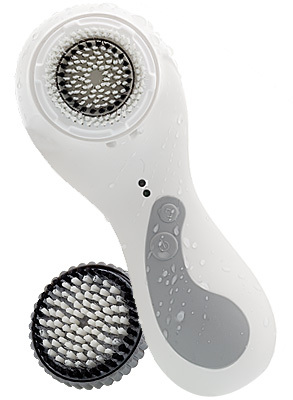 The Clarisonic is also going to clean your skin much better than what your hands can do, removing makeup and impurities thoroughly. 2. Microbead scrub. Once a week exfoliate with a microbead scrub, a softer system developed in order for you to not stretch and irritate the skin in the exfoliation process. 3. Serum. 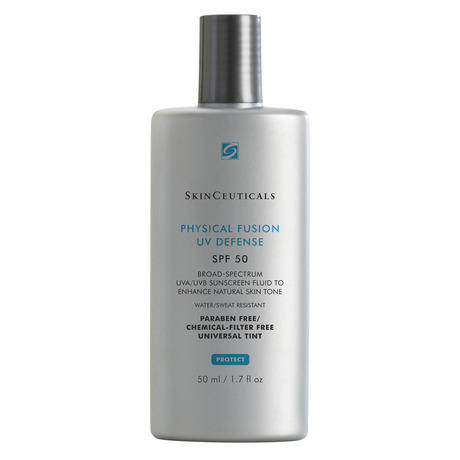 Use a serum with Salicylic, Glycolic and Dioic acids to help control the oil production and keep the bacteria at bay. 4. SPF. Definitely use a sunscreen with an SPF higher than 30. Preferably a parabens, silicone and artificial fragrance free one. 5. Retinoids. In the evening, I recommend a medical grade or prescription Retinol or a RetinA. Both these are derivative of Vitamin A and they prevent the buildup of dead skin cells and promote the cellular turnover. Some side effects can occur, such as dryness, redness, irritation, and skin peeling as well as making the skin more sensitive to sun. This is when you need to back up and you use it every other night, in conjunction with a hydrating serum. 6. Chemical peels. And last but not least, you need to get regular chemical peels, in order to kill bacteria, reduce inflamation, resurface and regenerate the skin. The old skin “sheds” off in a few days after the procedure and new skin is being revealed, less wrinkly, less pigmented, pore size appears smaller and makeup will go on more smoothly. So generally, your skin does have a chance to look better and you can achieve the smaller pore appearance. As long as you are able to keep the skin clean and exfoliated, the pores will appear smaller. And now the all mighty TCA (Trichloroacetic Acid). Because lately there has been some controversy around this ingredient, I will not promote it. Please read here about it.